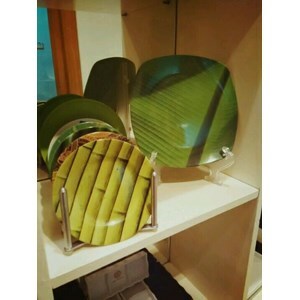 Melamine Eating Plate is one of the most easily found feeding gear lately because it is widely used. 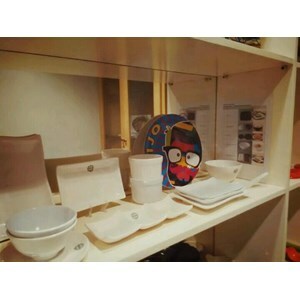 Melamine plate is not only used in homes, but also in restaurants, offices, even for catering business. 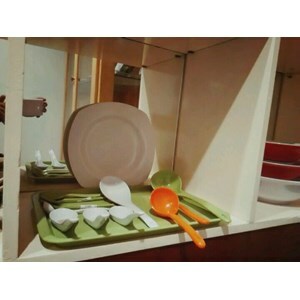 Melamine plate is widely used because the material is lightweight, not easily broken, strong, and durable. In addition, melamine plate also has a wide selection of designs and colors are interesting and unique, so it is more desirable. The brands of melamine plates on the market and much recommended for everyday use at home and at work are GLORI. Why choose GLORI? 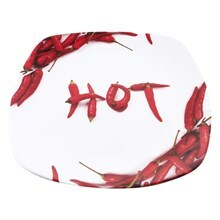 Melamine plate from high standard GLORI. Melamine plate is using 100% pure melamine material (original), has passed the laboratory test by obtaining a certificate of SNI 7322-2008 and Food Grade certified. 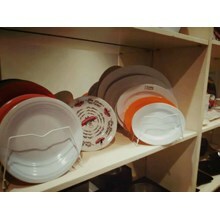 It makes melamine GLORI plates safe for daily household use and also in the office, even recommended for Horeca needs (hotel, restaurant and catering).